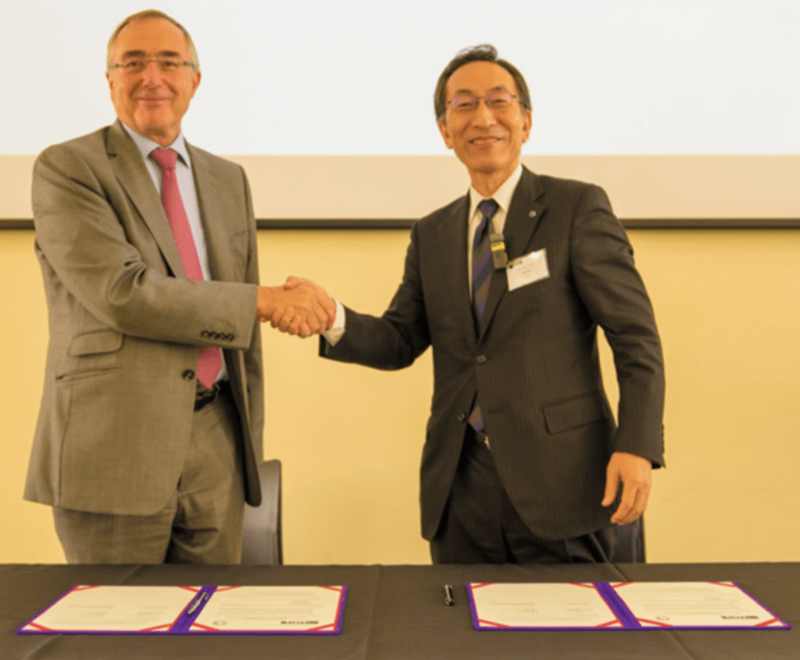 UCL and Tohoku University signed a Memorandum of Understanding on Thursday 11th October 2018 as part of the kickoff partnership event. President Arthur and President Ohno stated their commitment to continuing research exchange, following the agreement of the previous five years. 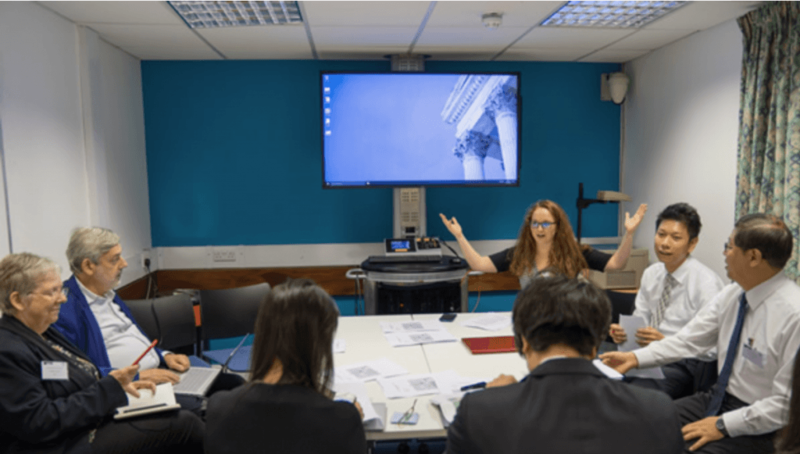 Workshops for five key themes were held on the 11th and 12th October as part of the event that saw 50 delegates come to UCL from Tohoku University. The five themes were disaster science, data science, neuroscience, higher education and material science and spintronics. 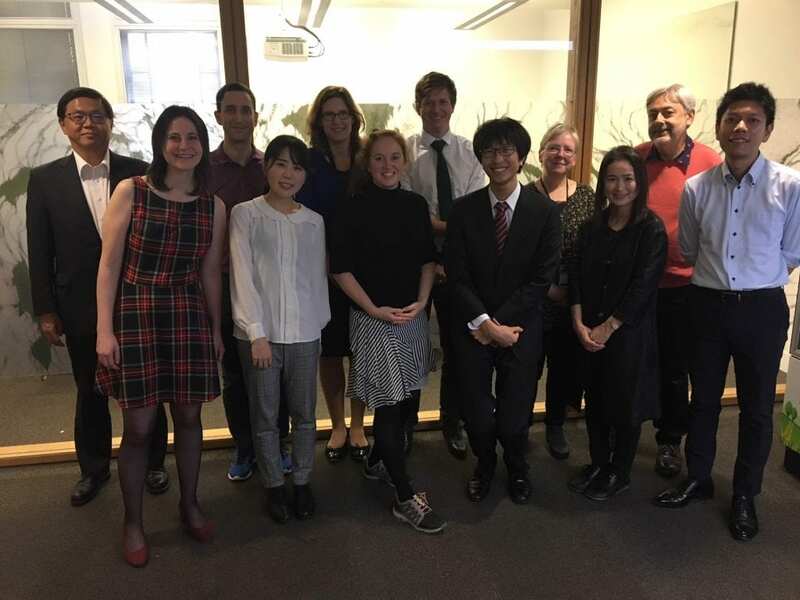 The disaster science delegation comprised representatives from UCL IRDR, Tohoku University IRIDes (International Research Institute for Disaster Science), and UCL EPICentre. The workshop has helped form new collaboration opportunities building on the existing relationship between these research institutions. Our collaboration cincludes joint publications in earthquake stress transfer (e.g. Mildon et al., 2016), disaster fatalities (Suppasri et al., 2016), and temporary housing (e.g. Naylor et al., 2018). We look forward to the next five years of working with all our colleagues at IRIDeS to enhance the field of disaster science. A questionnaire study on disaster folklore and evacuation behavior for human casualty reduction – Case of Kesennnuma City, Miyagi Prefecture.